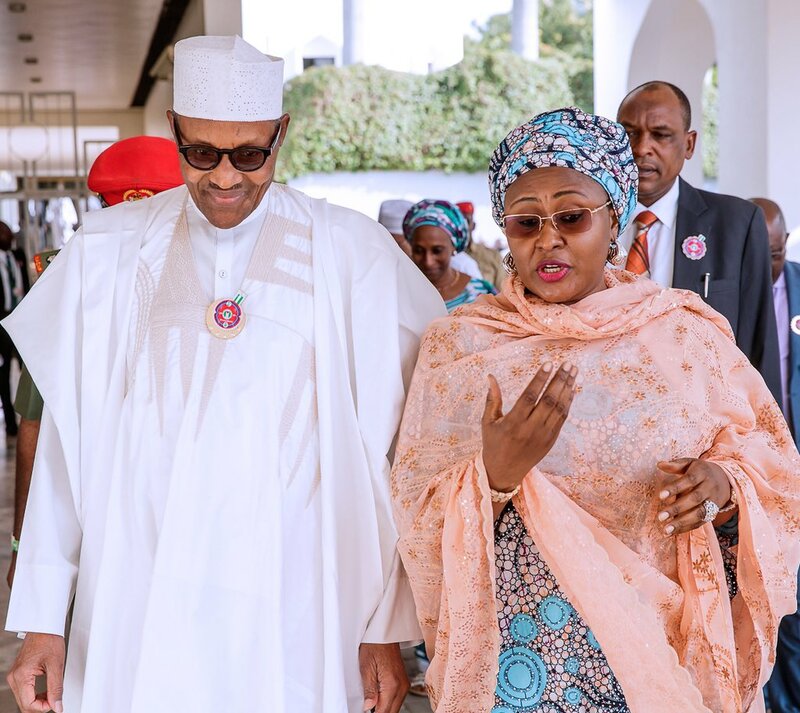 Wife of the president, Mrs Aisha Buhari has raised a fresh alarm on plans to rig the forthcoming elections in the country. According to Leadership, the wife of the President specifically raised the alleged that members of the opposition parties were planning to disrupt the forthcoming general election in the country. Speaking at the Federal Capital Territory, All Progressives Congress (FCT-APC) Women and Youth Town Hall meeting, in Abuja yesterday, Aisha Buhari urged Nigerian women and youths to be on guard to ensure that the evil machinations of the detractors are frustrated. Represented by a former deputy governor of Plateau State, Mrs Paulline Tallen, the wife of the president noted that the APC-led administration, under President Buhari has performed more than any other past administrations in Nigeria. She maintained that President Muhammadu Buhari is the only Nigerian leader that has ever completed projects started by his predecessors in office. Earlier, the director general, central working committee of APC, women and youth presidential campaign team, Buba Marwa stated that President Muhammadu Buhari remains a saleable candidate whose integrity and transparency are unique points that would give him victory in the forthcoming election. Marwa charged the women and youths resident in the FCT to muster more efforts towards the party’s house-to-house campaign, with emphasis on showcasing the achievements of the administration. 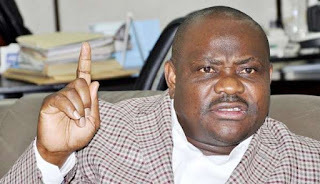 In another development, Rivers State Governor, Nyesom Ezenwo Wike declared that the All Progressives Congress (APC)-led federal government through the Office of the National Security Adviser (NSA) has directed the Independent National Electoral Commission (INEC) to work with internet service providers to shutdown internet access during the forthcoming elections. Wike, who spoke yesterday during a courtesy visit by Savannah Centre Council on Peaceful and Violence Free in Nigeria at the Government House Port Harcourt, stated that shutting down internet access by the NSA and INEC is aimed at facilitating the rigging of the 2019 general elections. The governor said: “The National Security Adviser has met with INEC to ensure that internet service providers shutdown the internet, so that foreign bodies won’t see what’s happening in the country during the elections. He stated that the negative actions of the President Muhammadu Buhari-led administration indicate that they will not accept defeat when they lose the forthcoming elections. Wike advised Buhari to emulate his predecessor, former President Goodluck Jonathan, who placed Nigeria above personal consideration. He stated that Rivers people will not fold their hands and allow the APC-led federal government unleash violence and rig the 2019 general elections in the state. Wine, who regretted that the APC-led Federal Government has caged the Judiciary, making it difficult to determine electoral disputes in court, argued that the conduct of credible elections rest squarely with security agencies and INEC, saying that once the two agencies act within the law, the polls will be credible polls.